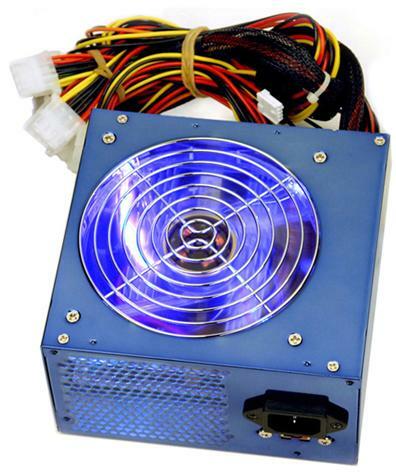 Supports Intel ATX 12V ver.1.1 & 2.03 standard. Compliant with AMD K7 (Athlon). 2 high quality bearing fans, Suitable for "ALWAYS ON" application. Fast cooling, low noise & ripple. 3 Speed thermal fan control switch. Fan Grill & gold plated connectors, preventing rust & bad connection. I/O Short circuit & Overload Protection Design.